Hopefully, when reading these blogs you are clicking on the title line so that the comments from other posters are visible. Frequently, the comments are better reading than the blog! I encourage everyone to feel free to post their perspectives, as I believe everyone posting, no matter the experience level, can add to the discussion and hopefully a better understanding of every barn’s integral players can be established. Yesterday’s blog dealt with my observations that one must trust their trainer in order to progress (for more detail see post No Used Cars Here…. I thought this post generated some great replies from riders of different backgrounds. Several of these came from fellow bloggers and each of them are appreciated. Please read the comments they supplied at the end of the above referenced blog. (One was my Mom so she might be biased!) Each one has a great comment with a twist from their own experiences. This is what makes this style of journaling so eye-opening. If I posed these questions only to the number of people I see in a day, I don’t believe the responses would be as candid or as varied. 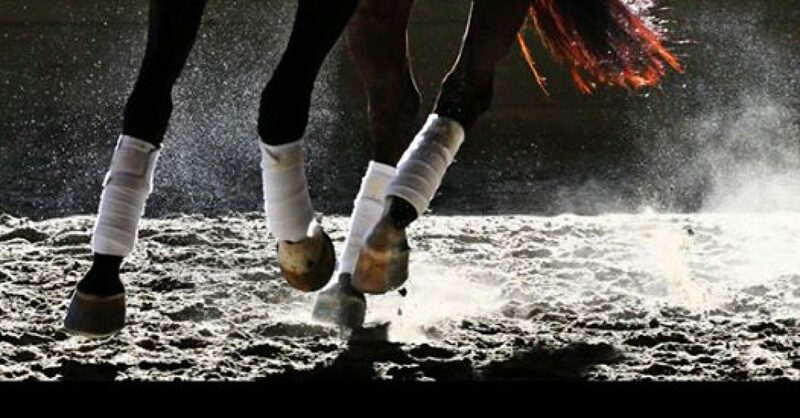 The comments come from riders and trainers of all backgrounds. 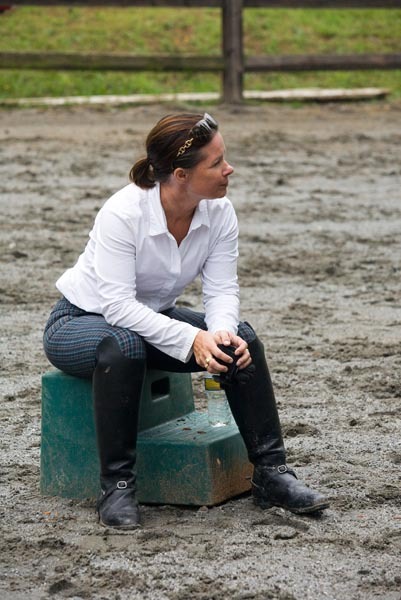 Sabrena is a talented dressage coach, and great friend, in Columbia, South Carolina. Many of the comments were from blogs I read daily. The Literary Horse is now one of my favorite authors, her posts are hilarious and when she comments on other’s posts her perspectives are original! Retired Racehorse is another name I love to see comment. Natalie is a champion for the Thoroughbred. She loves the breed and her background is extremely varied so she has a lot of experience to draw from. Sprinkler Bandit is a student chronicling her experiences backing her six-year old Oldenburg mare. 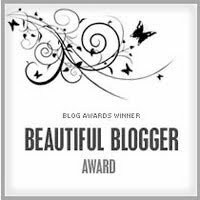 All of these blogs are so well done they give me a lot to aspire to! Thank you guys for encouraging me. Each one of their responses have inspired blog topics for me, and today I will use Sprinkler Bandit’s comment, and my response, as a blog, as I believe the point she addresses is one that others may feel and relate to. Here is her comment and my reply. I think the “now” issue has to be balanced, however. We have a duty to our horses to educate ourselves about them. Otherwise, a well meaning rider who responds “now” to an incompetent trainer may find him/herself in a much worse situation than they ever were before. So, I agree, as long as the trainer is trustworthy. That said, if I was uncertain as to whether or not I trusted a trainer, I’d audit a lesson or clinic before signing up for instruction. I am so glad you posted this as I think it gets to the root of the problem. A relationship between a trainer and a student is like any other relationship. A trainer must first observe the student, over a period of time, and evaluate their abilities. 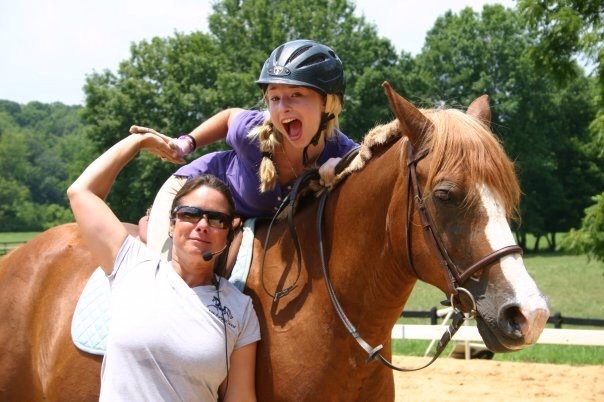 An experienced instructor will never ask the student to perform an exercise or give an aid that they do not already know the student is capable of executing, and the horse is mentally and physically able to comply with. In my case, if a horse is not schooled in an exercise I will ride it myself and teach the horse as the student observes. This gives the horse the foundation so when the student applies the aids, the horse has an idea of what action is needed. It is never good training, or good for the student’s or horse’s confidence to be asked to perform something they are not capable of. I saw a lawyer show on TV once that put it best. The lawyer said “Never ask a question you don’t already know the answer to”. Knowing that the rider and horse are at the point in their education to succeed in an exercise is something a good trainer must be able to assess. Neither horse nor rider should ever be overfaced. The breakdown in trust is probably a result of the lack of certification needed to instruct riding. I believe even yoga teachers must certify, but not people teaching other people on large animals. This is why you are correct in that when looking for a trainer you should find one that has been teaching, and producing quality riders for a reasonable length of time. There should be a resume’ of sorts, that will give a substantial history of their riding and teaching experience. It is easy to make an impressive website with no real content. Don’t be afraid to ask for references. A good teacher would love to have you talk to a few of their clients. And, as you stated, watching clinics and asking to sit in on the trainer’s other student’s lessons are good ideas. Once you begin training with an instructor, you should feel challenged, but not afraid.